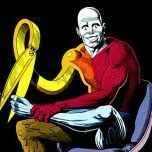 Amazing Spider-man #121 Fine- $180 improvable, if you care SOLD! 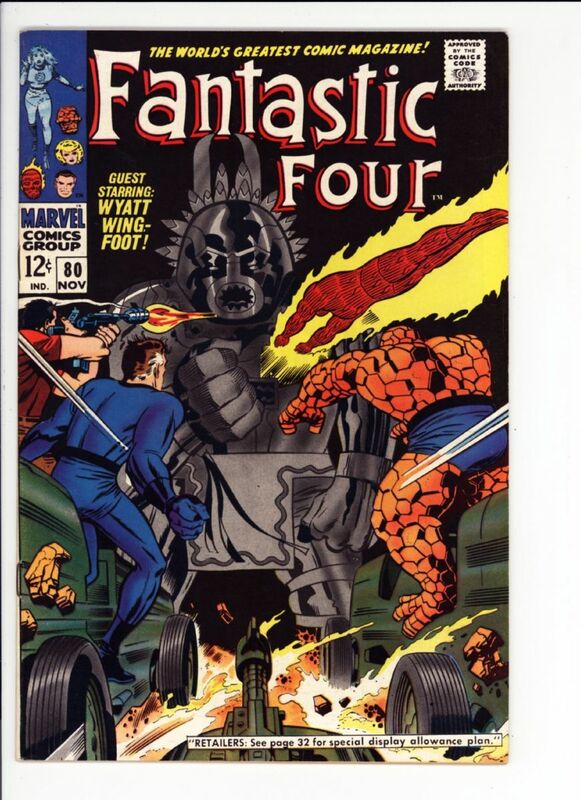 Fantastic Four #80 VF $30 SOLD! 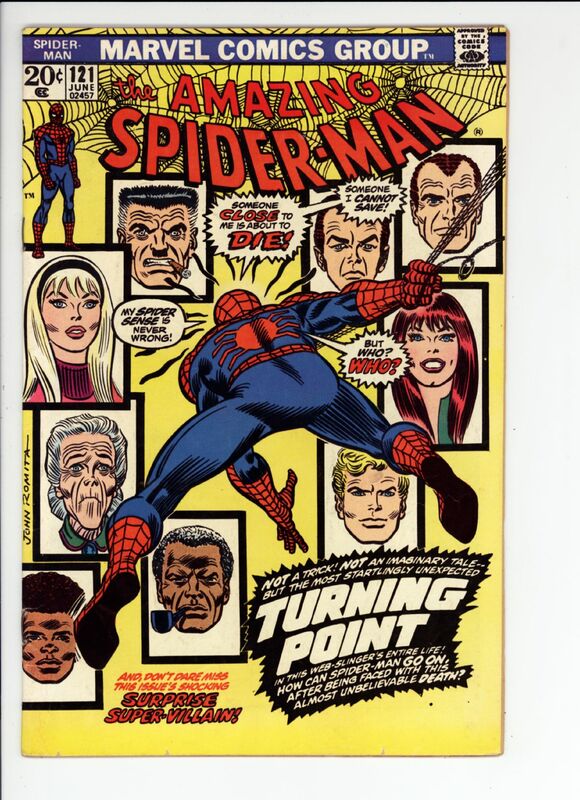 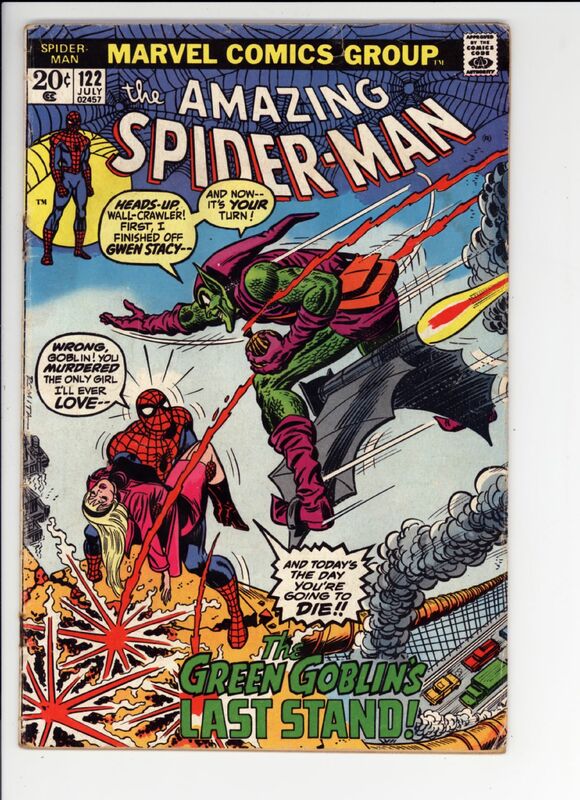 Amazing Spider-man #122 VG- $75 SOLD! 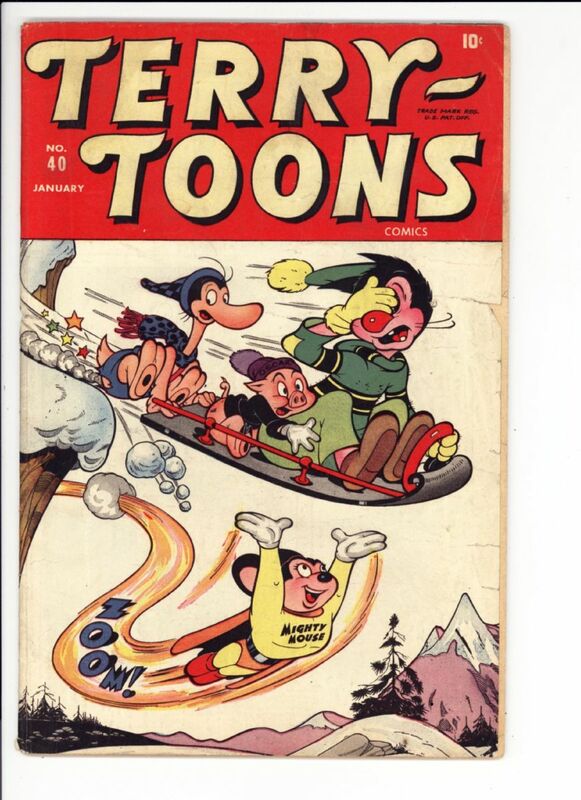 Terry Toons #40 G/VG $40 3rd appearance of Mighty Mouse SOLD! 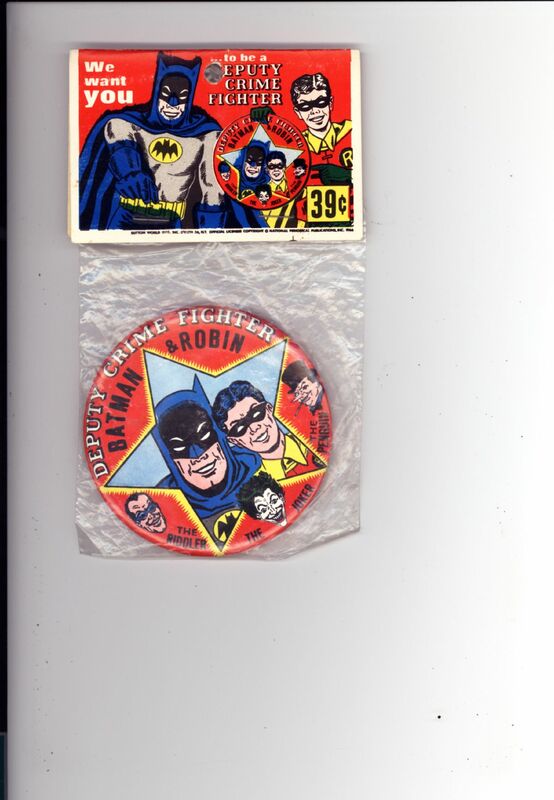 Batman Deputy Crime Fighter Badge/ Button 1966 - $70 still in original package SOLD! 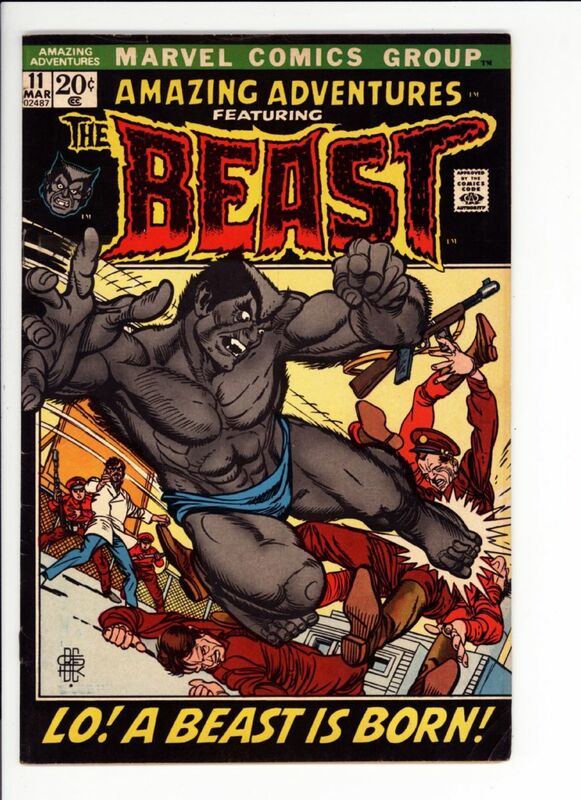 Amazing Adventures #11 Fine $70 1st Furry Beast SOLD! 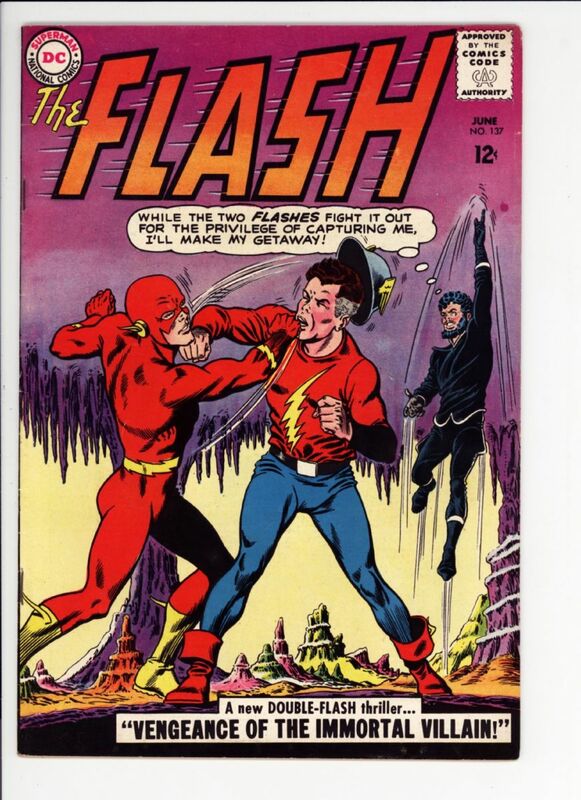 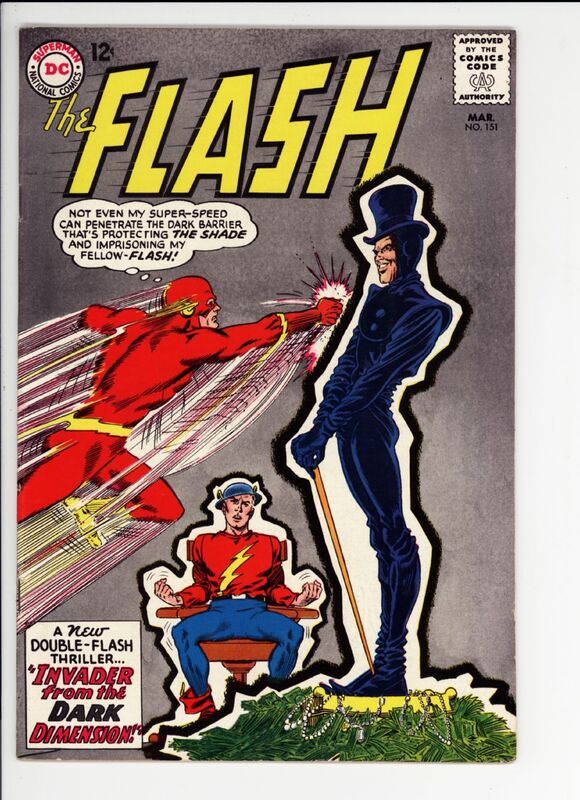 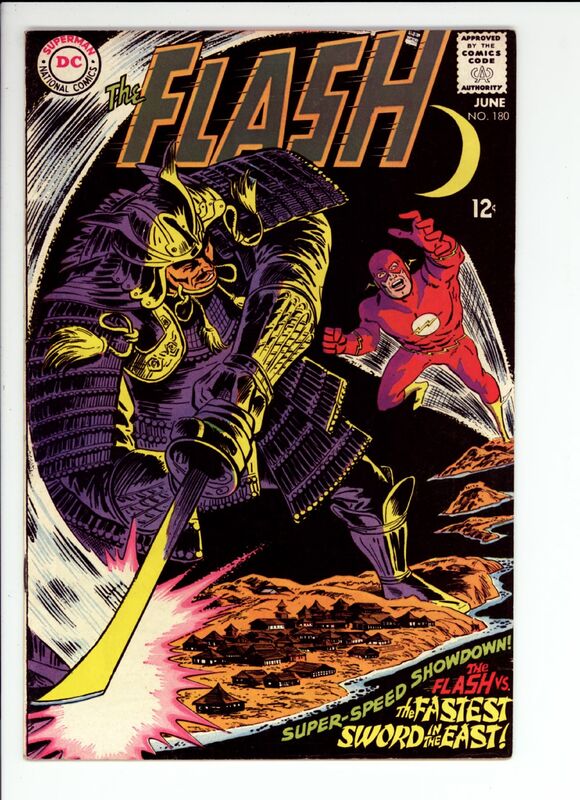 Flash #151 VF+ $90 1st Silver Age appearance of the Shade, GA Flash appears SOLD! 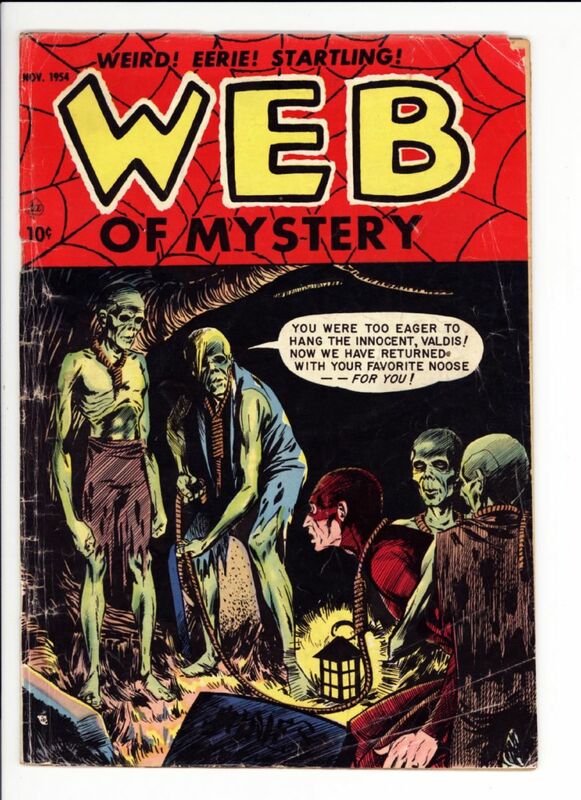 Web of Mystery #27 Good plus $40 SOLD! 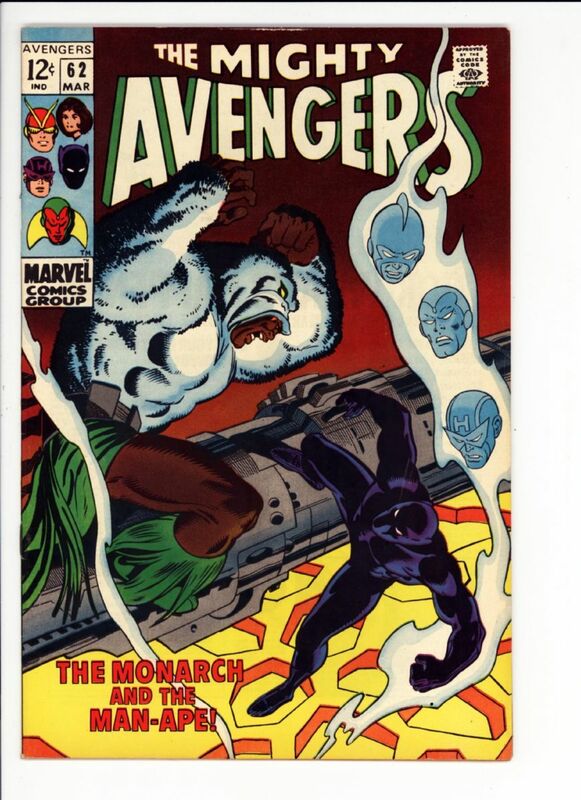 Avengers #62 VF- $80 1st Man ape SOLD!